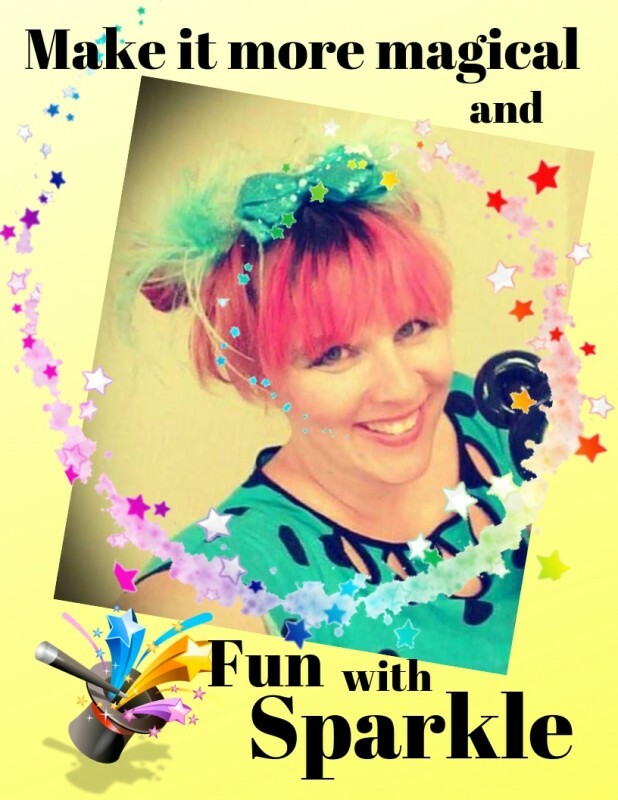 Sparkle the happy human is friendly, funny, and enthusiastic about entertaining kids and helping them learn in the process. Her magical personality makes everything more fun. 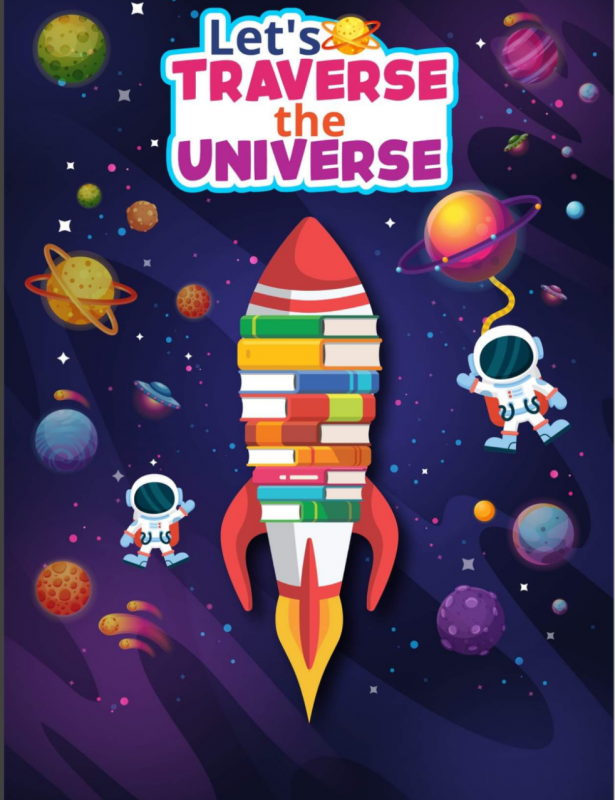 Whether the theme is space, dinosaurs, or anything in between the focus is the same: Make learning fun, Help kids become the best version of themselves, & Have fun while doing it! Sparkle is a second generation children's entertainer who started performing with her mom at the age of 4. This level of experience is rare and gives a unique perspective. When fun is your business you can look at life a bit differently and help others focus on the joy in everything. 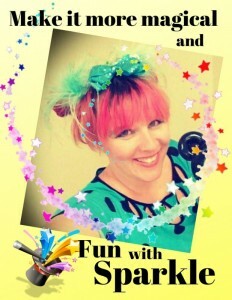 Sparkle does super fun theme shows that get kids laughing and learning. Music, magic, books, puppets, and more enhance the lesson and the fun. There is always a character building life lesson that goes with the theme built into the show as well. It doesn't stop there. Sparkle wants all kids to feel confident, capable, and believe in themselves. Supporting lessons from the show and more are available on her YouTube channel Fun with Sparkle. You can use these videos to promote an upcoming visit by Sparkle to your location and get kids excited about your event! For supporting videos and more information about shows go to: Fun With Sparkle. ​Space is so cool and this show is, shall we say out of this world!? People often think learning about space is just planets, stars, and such BUT it turns out it's also about inspiration, not giving up on your dreams, hard work, and infinite possibilities. Kids of all ages will enjoy this interactive funny space themed show. It has music, magic, lots of beautiful backdrops, science, fun props, and a real live astronaut puppet. This show uses fun colorful visuals and fun colorful analogies to cover big themes in a way that kids (and even adults) can enjoy and understand. Stars, solar systems, gravity, atmosphere, not giving up on what you believe in when others doubt you, trying again and again when things don’t work at first, the concept that everything is changing and we can use our actions to design the future are all covered as we traverse the universe together. Each child will receive a “Let’s Traverse the Universe” coloring sheet. At the end of the show one of the books that was used during the show will be presented to the library or school as a gift. When the kids see this it helps them relate to books as fun things to get and enjoy.